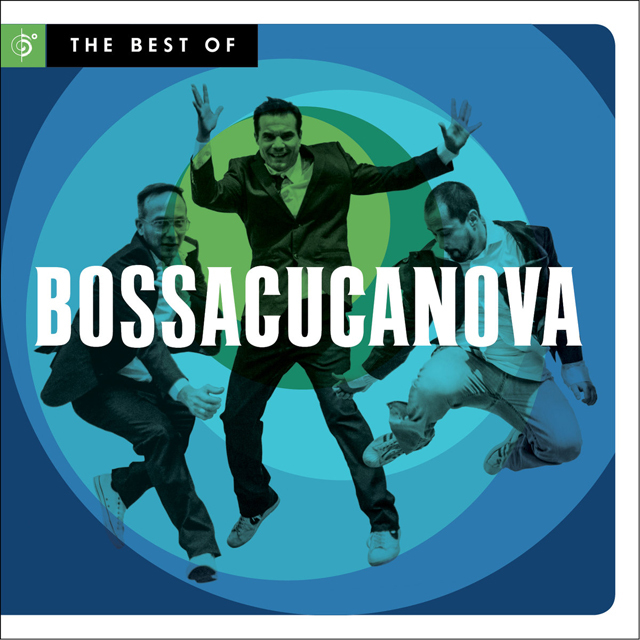 This compilation Bossacucanova – The Best of… is a well-deserved survey of repertoire culled from four albums by a young contemporary Brasilian ensemble that includes Marcelinho Dalua, Alexandre Moreira and Marcio Menescal – together, the celebrated Bossacucanova. Celebrated? Why not? The members of the band, often with a little help of some friends including Marcio Menescal’s father, composer and guitarist, Roberto Menescal, Os Cariocas, Silvio César and Wanda Sá who are legends in their own lifetimes in the fascinating musical topography of Brasil. Among the songs featured here only one – “Brasilidade” – has been written by the band and that too with Roberto Menescal. The suggestion, it would seem, is perhaps to focus on the slightly irreverent ingenuity of the trio, who have completely deconstructed iconic Brasilian music and put it together again in what is widely celebrated as being a ‘funky new wave’ of old classics. Indeed while Mario Adnet was the first to claim the high ground here, with his seminal album Samba meets Boogie Woogie (Adventure Music, 2008). Bossacucanova, as the rather irreverent name already suggests nave turned even that idea on its head on each of the fascinating examples of their re-constructions. 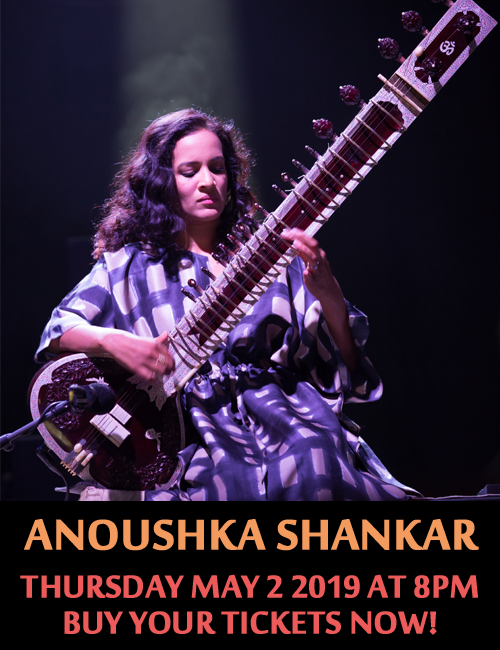 Common to all of the music here – including the brooding (originals) of Baden Powell’s “Berimbau” and “Consolação”, Tom Jobim’s “Meditação” and Geraldo Jacques and Haroldo Barbosa’s “Adeus América” – is the transposition of scales with the ingenious use of accidentals and altered modes from major to minor and back again. The use of the latter device on “Meditação” is wonderfully expressed in the shifting modes and moods that dodge the vocals of the great Wanda Sá. Common to all of redirections of familiar music by Bossacucanova is the clever harmonic and rhythmic touches that bring an irresistible brightness and freshness, a clarity that fascinates the ear with internal detail, and a glowing sound. The reflections are not only brilliantly presented in the use of percussion and keyboard samples and effects, but in “Previsão”, “Balança (Nao Pode Parar! )”, “Índio Quer Apito” and “Waldomiro Pena” for instance, in the thrilling brightness of the horns, arrangements and performances of Humberto Araújo and Leo Gandelman. And especially in the arrangements and strategically placed vocal samples by Bossacucanova (with assistance from Roberto Menescal), all of this ingenuity comes together with thrilling brightness on “Adeus América” and of course on “Brasilidade”, the latter being a shining example of the writing skills of Bossacucanova. Who can grudge the group their popularity after this reminder of the fact that it is impossible to sit still while listening to this recording? Track List: 1: Berimbau; 2: Consolação; 3: Meditação; 4: Bye Bye Brasil; 5: Água De Beber; 6: Brasilidade; 7: Essa Moça Tá Diferente; 8: Previsão; 9: Águas de Março; 10: Adeus América; 11: É Preciso Perdoar; 12: Balança (Nao Pode Parar! ); 13: Índio Quer Apito; 14: Waldomiro Pena (Da Lata Remix). Personnel: Bossacucanova is: Marcelinho Dalua: handclaps (8); programming (13), and as Dj Dalua: beat (10, 11, 12), scratch (10, 12) and reco-reco (10); Alexandre Moreira: programming and keyboards, Fender Rhodes (10, 11), handclaps (8), acoustic piano and sample (12), Hammond organ (13); Marcio Menescal: programming and bass, Fender bass (10, 11, 12), guitar (10), handclaps (8); with Guests: Severino Filho: acoustic piano (1); Chris Franck (for Da Lata): programming, keyboards, guitar, bass and re-mix (14); Fernando Merlino: piano (3); Quartera: drums and percussion (1); Paschoal Mirelles: drums (2); Pontico: drums (3); Tiago Torres “Ali-Z”: drum (9); Dadobrother: drums (11, 12), percussion (12); Reginaldo Vargas: percussion (2, 3, 5); Siri: percussion (6); Sidinho: percussion (7); Carl Smith: congas and repinique (14); Marcos Suzano: pandeiro (7); Ganzá e Triângulo and Dado Brother: tambourine (6); Cucamonga Crew: party and handclaps (5); Neil: bass (1); Nema Antunes: bass (3); Eloi: acoustic guitar (1); Luis Avellor: keyboards (2); Roberto Menescal: acoustic guitar (2 – 6, 8, 9), electric guitar (4 – 6); Oscar Castro-Neves: acoustic guitar (10); Flavio Mendes: string arrangements and guitar (11); Rene Rossano: guitar (12); Altyr Martins: trumpet (5); Bidinho: trumpet (7); Diogo Gomes: trumpet (13); Arimatéia: trumpet (14); Leo Gandelman: saxophones, flute and horn arrangements (7, 12, 14), saxophone solo (12), flute (7), tenor saxophone (8); Danilo Caymmi: flute (9); Marlon Sette: trombone (10, 13, 14), horn arrangement, surdino and solo (10); Humberto Araújo: tenor saxophone and horn arrangement (13); Iura Ravensky and Claudia Grosso: cellos (11); Jesuina Passaroto and Thaís Mendes: violas (11); Carlos Eduardo Hack, Daniel Guedes, Glauco Fernandes, José Alves da Silva, Léo Ortiz and Pedro Frederico: violins (11); Os Cariocas: lead vocals (1, 10); Silvio César: lead vocals (2); Wanda Sá: lead vocals (3); Wilson Simoninha: vocals (7, 10, 14); Adriana Calcanhotto: vocals (8); Cris Delanno: vocals (9, 11, 12), chorus (12); Emílio Santiago: lead vocals (11); Equale: choir (6); Bossacucanova: chorus (12, 13); Pedro Luis: chorus (13); Orquestra Criôla: chorus (13).